Everybody wants their website to be found online, but with out a strong plan it just won’t happen. 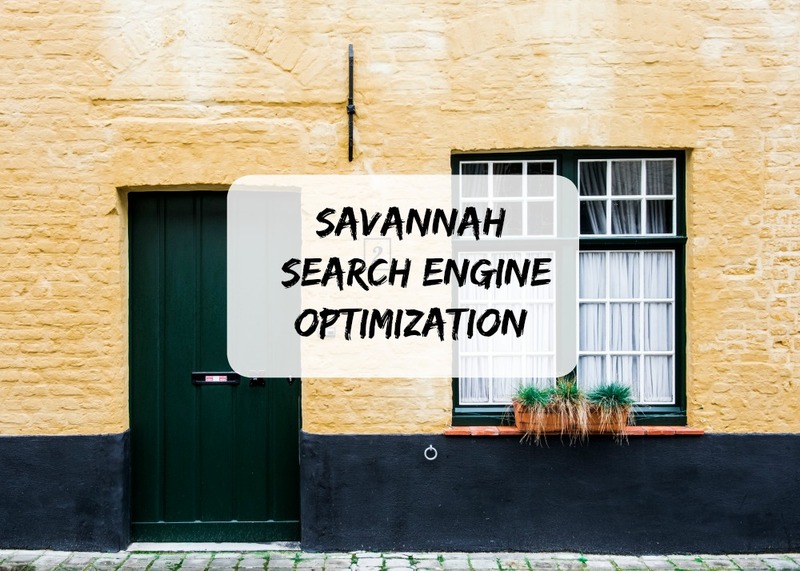 In this video blog, we will look at what it takes to show up in Google and Bing for multiple locations in the Savannah area. If you are a local Savannah business and you serve not just Savannah, but Pooler, Rincon, and the surrounding area, then this is for you. 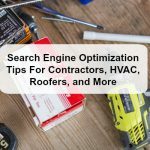 Several years ago the trend was to stuff as many cities and towns onto your homepage in hopes that Google would return your site to users looking for services in that area. Fast forward a few years and that tactic today can actually harm your website. Today, you need separate location pages built around local geography, terms, and even neighborhoods. The main take away here is that we all search for things online in different fashions. 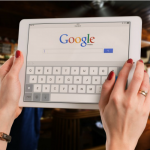 Yes, we may start with Google, but what we type when looking for a business or service can vary from person to person. So, after you have crafted your location landing pages, we need to focus on both long tail keyword phrase and short text. Keep in mind that SEO is not a set it and forget it proposition. 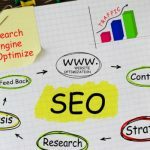 Great SEO is a process that is built around content, woven into every aspect of your site, and boosted by outside signals such as directories and social media.